We will discuss your personal identity, your theme for the year and your goals- Personal, Professional and Gratitude. It will be an interactive class where everyone participates. People leave with goals and an action plan to achieve their goals for the rest of 2019. 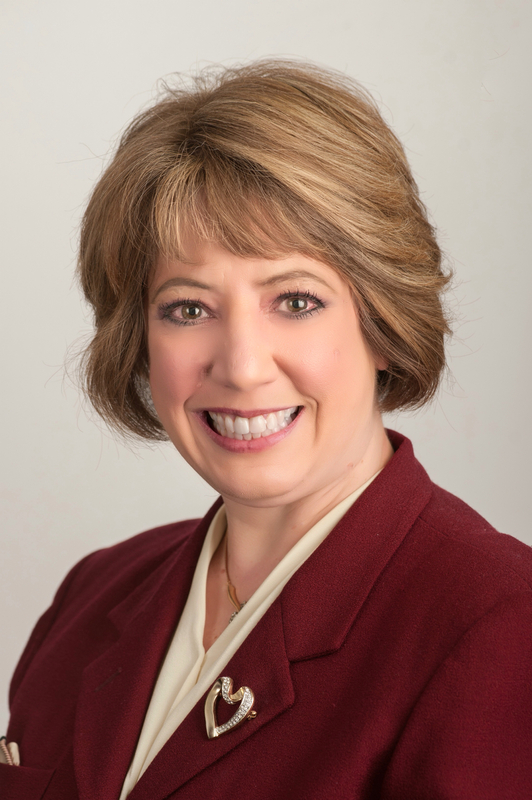 As an Executive Coach, Lisa empowers aspiring leaders and executives in the medical device and life science fields to achieve personal and professional goals, maintain work/life balance, and ultimately reach their greatest potential. As an entrepreneur, Lisa experienced the challenges of working on novel medical devices. She demonstrated her leadership skills as co-founder of Radi Medical Systems, Inc. a high-tech medical device company specializing in innovative cardiology products (wholly owned subsidiary of a multinational firm). During her six-year tenure as president/CEO, she grew the company from inception to revenues of $28M with profitability. Lisa was recognized and ranked #28 out of 100 Women Led Businesses in Massachusetts in 2004. Lisa is an inspiring motivational speaker who has delighted audiences including entrepreneurs, business leaders, professionals, working mothers, people in transition, and students. Lisa earned a BBA in marketing and a BA in economics, from the University of Massachusetts; and an MBA from Bentley University, graduating with High Distinction. She is also the author of Motivation Now! : Inspirational Messages to Keep you Motivated All Year.